Looking for answers? Hack your future! Two nights filled with talks on developing your skills and understanding the future that awaits professionals like you. If you are looking for answers, why not hacking your future? Don’t worry, we’re not living an utopian dream. 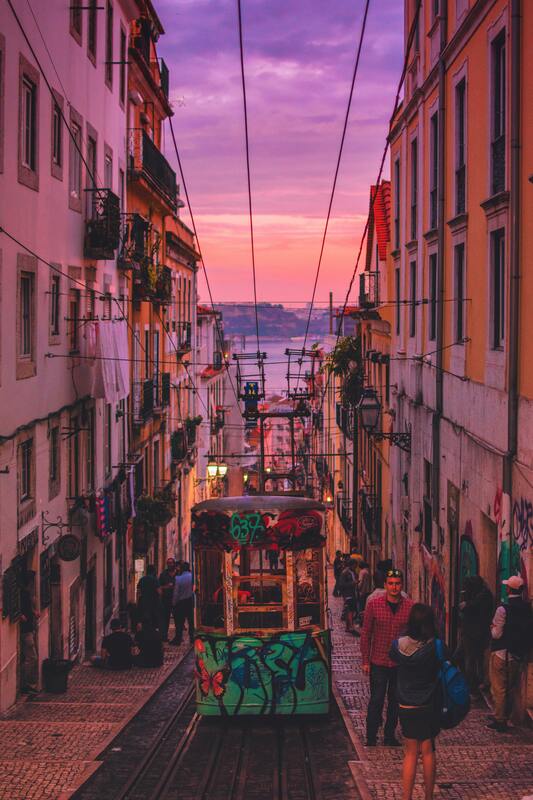 I’m talking about an actual event called ‘Hacking your future’ hosted by Lisbon Challenge by Beta-i, one of the main accelerators and innovation organisations in Europe. If you’re in Lisbon on the nights of 5th and 7th December, do your best to join these two nights filled with talks on developing skills and understanding the future that awaits us, us being very curious people and the professionals of today and tomorrow. December 5th: you will work on “value-centered conversation” techniques with John Niland, time management techniques with Daria Vodopianova, and be inspired by the journey of Alex Griekspoor - who developed an app that reached the top of the store and won the Apple Design Award 2018. December 7th: we will discuss how the development of new technologies is changing our future and which skills and mindsets should we develop to thrive, with members of tech leading industries: Luis Trindade (Principal Product Owner of Experimentation at Farfetch), João Montenegro (Co-founder and Head of Product at Academia de Código) and Hass Chapman (CTO at Uniplaces). Register for this event on Eventbrite: https://bit.ly/2BOoQgr and start planning your way to the Enter Altice Labs on Wednesday and Friday night.